I’ve been trying to be a bit more open with you guys about my blog. Since I started my blog, I’ve always shared my strategies. What’s worked for me and what hasn’t. 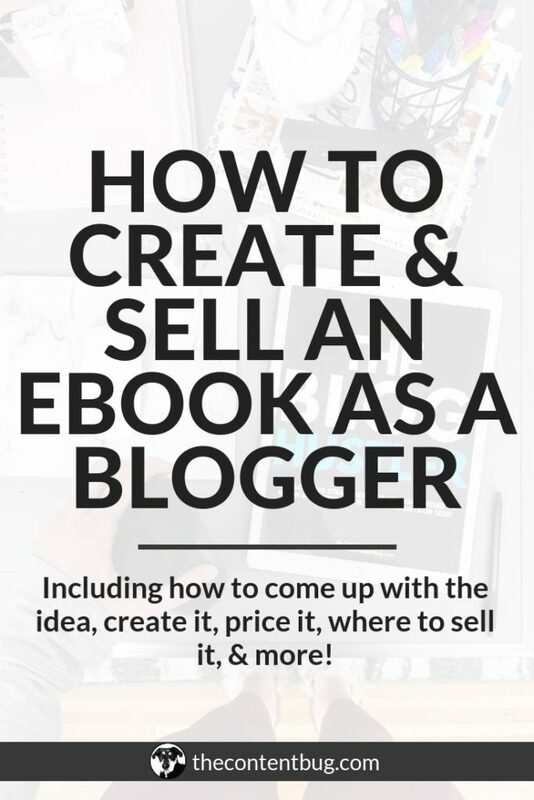 But more recently, I’ve been trying to talk a bit more about the business of blogging. And what goes on behind the scenes that you typically don’t see. But things that you, of course, need to know. 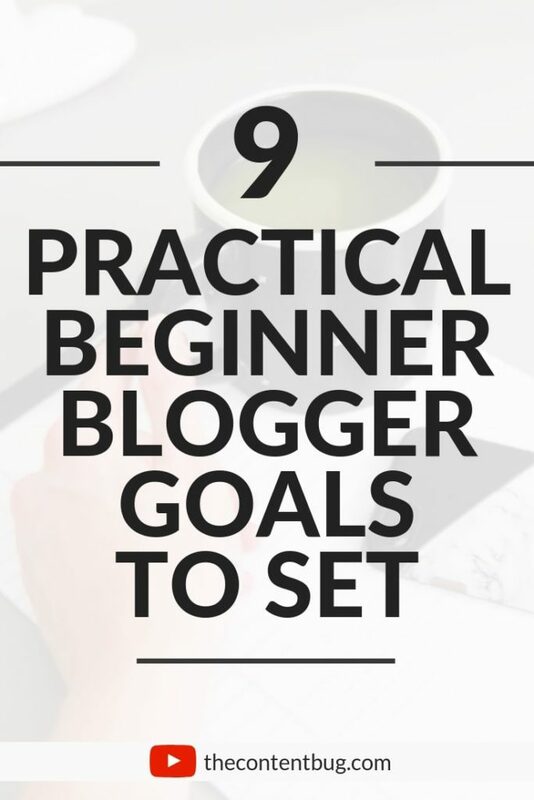 Especially if you’re just getting started with your blog. So today, I wanted to talk about something that I rarely talk about… How much money I make blogging. Now I say this in the video, but I’ll say it again. Most of my income comes from freelancing! I offer a variety of services and make money by working with clients. 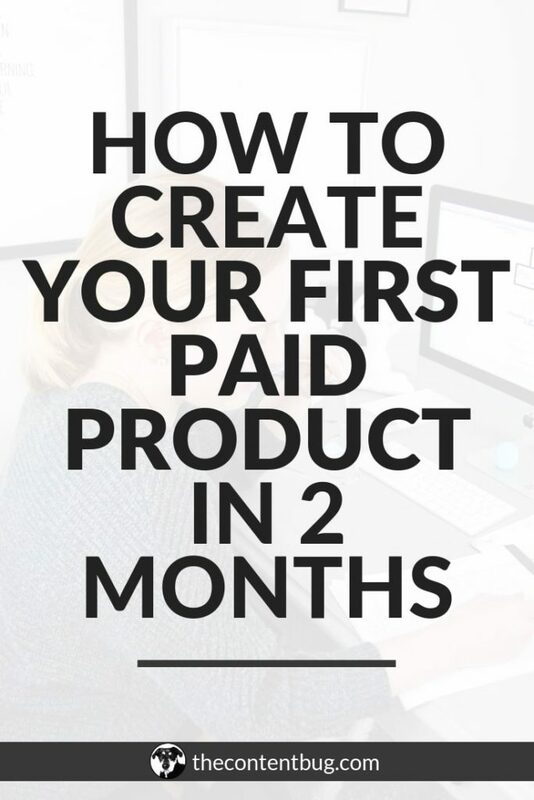 But when I was coming up with how I made my first $1,000, I decided to exclude my freelancing work so you got a real picture of what it’s like making money JUST with your blog. Not with the services that you provide. 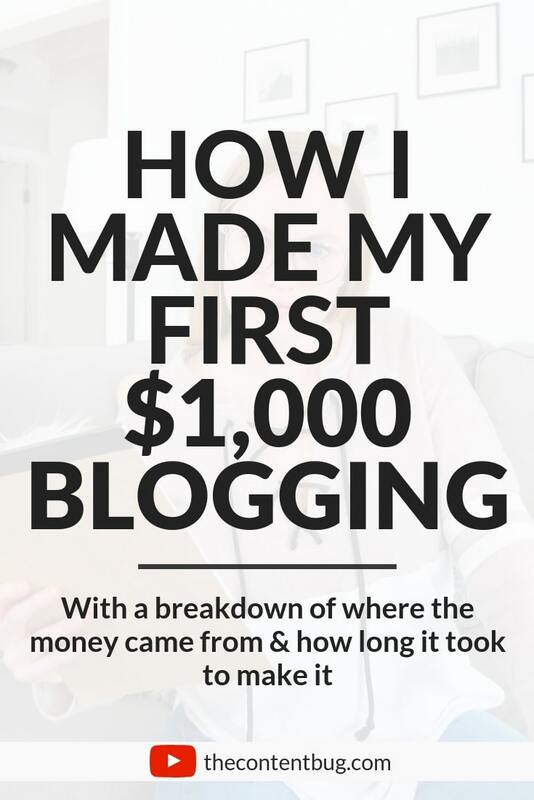 It took me A WHILE to make my first $1,000 blogging. For some bloggers, it happens much sooner. And for others, it may take even longer than it did for me. If I was to include the money I’ve made from my services, I would have hit that $1,000 mark much sooner. But again, that isn’t the path that many bloggers plan to take. So I thought it was only right to exclude it. Awesome video, Catherine. It was super helpful. Keep up the great work.